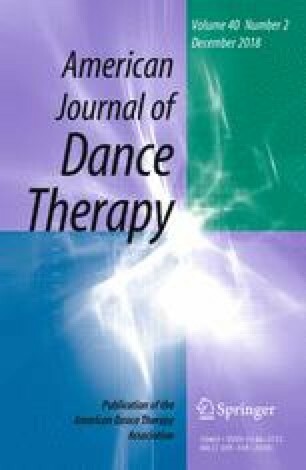 Presented as a workshop at the 50th anniversary of the founding of the ADTA conference in San Diego, this article describes a workshop that was designed to help participants navigate through multiple identities in dance/movement therapy and psychotherapy. In the article and in the workshop, the authors share their professional journeys and then use movement to guide participants through theirs. Dance/movement therapy originated in the United States in the 1900s through private apprenticeship and master’s level trainings. As the work and training developed internationally, however, some dance/movement therapists began to seek advanced education for psychotherapy and doctoral research, use sophisticated technology, and practice in diverse settings. How will we integrate this new education and how does this shape our professional identities? In an era of changing healthcare reimbursements and new professional choices, it is time to again look at core values and identity of our practice, and help dance movement therapists create professional identities and choices.